NFL Pro Bowl Electric Football is the classic 620 size game. 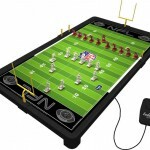 Made for Electric Football coaches that want the maximum in playing field size combined with portability for travel to tailgating events and weekend tournaments. 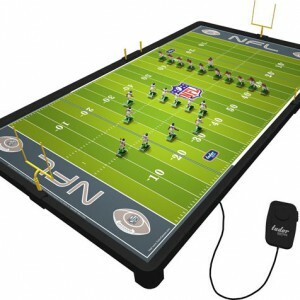 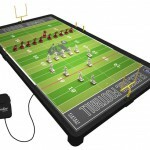 Great for the game room, Pro Bowl Electric Football measures 36″ x 18??? 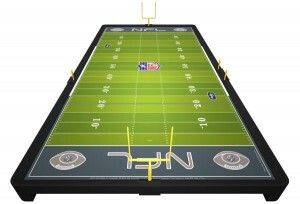 and comes complete with two painted NFL teams, one home and one away. 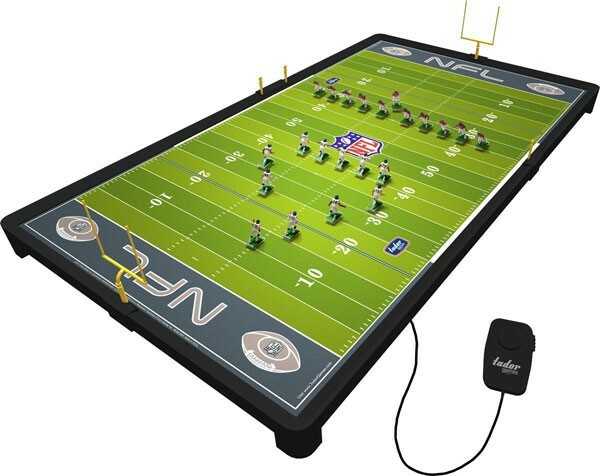 Impress your friends and neighbors with this fully detailed NFL playing field that has plenty of room to run all of your favorite plays! Both offensive and defensive players can be outfitted with all new Invisibase Cleat technology, sending your players where you want them to go. 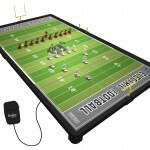 Watch the play develop, stop the action to hand off or pass, then shift into high speed and accelerate your team to victory! 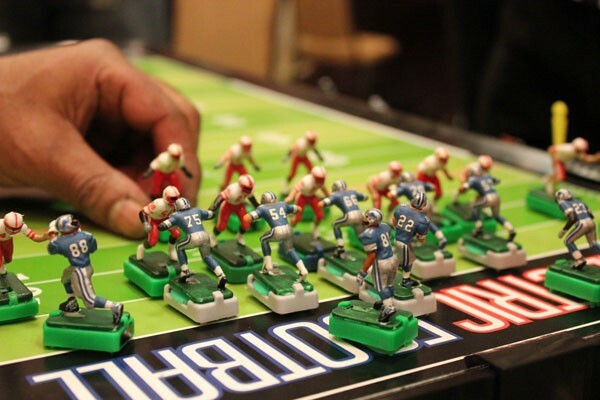 This 85 piece set includes everything you need to play, including two fully detailed and painted NFL teams, two Triple Threat Quarterbacks that pass, run, and kick, plus 70 NFL team and conference stickers to customize for your favorite NFL teams. 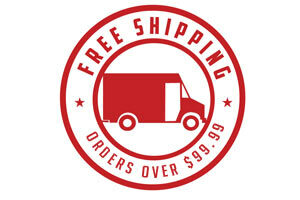 All Electric Football games ship directly from the manufacturer so they can only be combined with other electric football games.